This sunny part of the Austrian Alps is unique because of the high concentration of luxurious villages, unlimited off piste possibilities and easy access. Ski Arlberg is very near to the highway and Innsbruck airport but also near big cities like Munich. 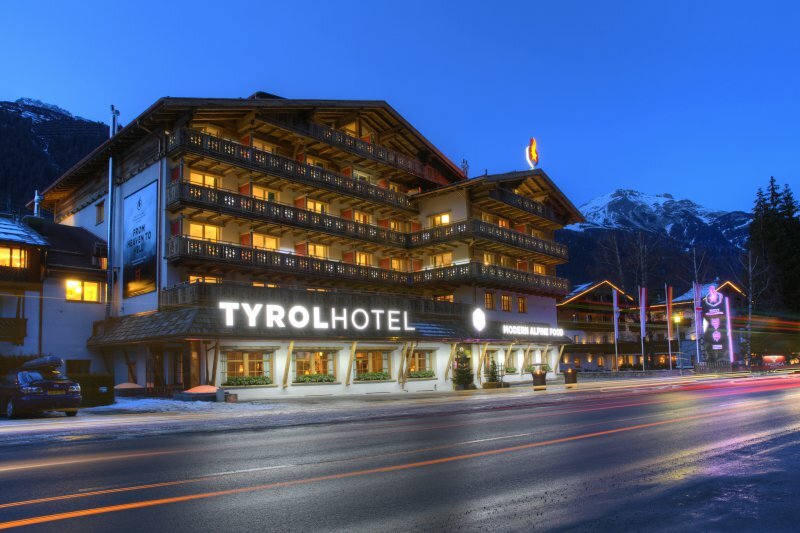 The Tyrol Hotel has it all!! The interior design is beyond ordinary, a blend of retro, Alpine chic and raw design makes this place look like no other hotel in our collection. Expect the royal treatment as this hotel knows how to treat the royals for decades. A very lively high design hotel with chic retro elements decorated with an eye for detail. You'll never be bored here! The Kristiania is a truly picture perfect boutique hotel in every way. The interior design is a perfect blend of Arabian Fabrics, Chinese furniture and high end Alpine design. Austrian charm in Lech: Rote Wand is a little Off-centre...right on the spot! Overlooking the village center and filled with luxury. Aurelio is a super deluxe and cosy hotel that exceeds in pampering its guests.